2000 E. St. Louis St.
All are welcome to research our collection of obituaries, cemeteries, marriages, births, deaths and much more. We are located inside the Frankfort Area Historical Museum. 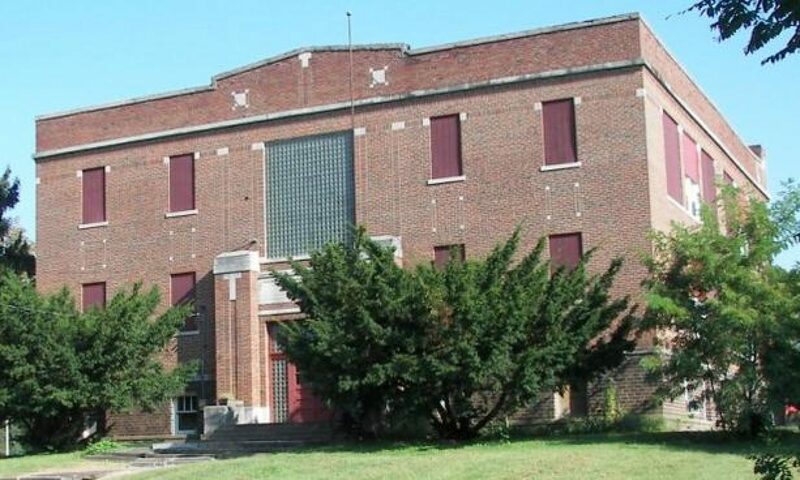 You may recognize the building as the old Logan School. The building is at 2000 East St Louis St. in West Frankfort, IL.